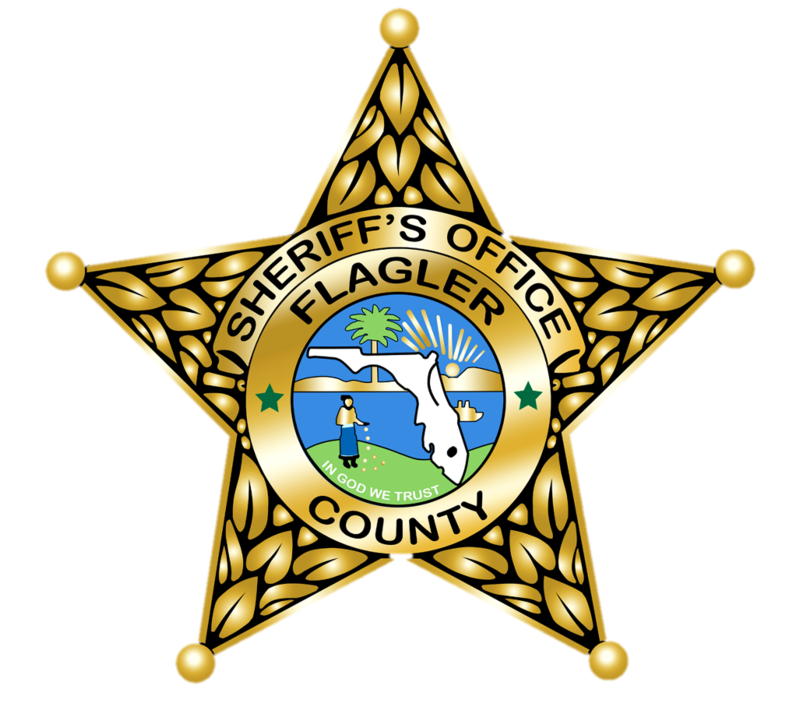 The Flagler County Sheriff’s Office hosts a HR 218 qualification during the Spring and Fall of each year. The Spring HR218 will be on April 23, 2019 from 1300-1700 hours at the Flagler Gun and Archery Club. The qualification is designed to satisfy the requirements of the Law Enforcement Officer’s Safety Act or 2004 (LEOSA), also known as HR 218, and is the Florida Department of Law Enforcement (FDLE) 40 round course. Certification is good for one year from the date of issuance. Retired law enforcement officers residing in Flagler County will be given priority enrollment. Retired law enforcement officers residing outside of Flagler County may also qualify based on the availability of instructors. There is no cost for participation, donations will be accepted to the Flagler Sheriff's Employee Assistance Trust (F.S.E.A.T.). A retired law enforcement identification card. Candidate must have retired in good standing. A Florida Drivers License or other form of photo identification. A serviceable weapon and functioning holster to properly secure your weapon during the courses of fire. This will be an open range qualification and there will be no reservations or preferences given. The first qualification will begin at 1 p.m. The course will close at 5 p.m. The following two forms are required to be completed and may be obtained here, HR 218 Affidavit of Retirement and HR 218 Hold Harmless Agreement, or from an instructor on the day of the qualification.